[New York Post] 1. Which 40-something journalist just got her AARP card after putting the wrong age on a private page of her Facebook profile? 2. Which top publishing executive was drunkenly taking selfies with everyone in sight at SXSW? 3. Which publicist is so nasty that filmmakers are choosing not to cast his talent to avoid dealing with him? 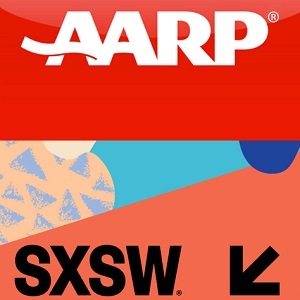 BG Notes: AARP= The American Association of Retired Persons, a non-profit focused on older Americans. SXSW = South By Southwest, a film, media, and music conference and festival. [Optional] Have you ever gotten drunk at a professional event? What happened? I have no idea about the other 2. Yeppers, at a friend’s work New Years Party. Blurted something stupid out (nothing about anyone at the company) and was verrrry embarrassed the following day!